During this time of year we start hearing a lot the question: Did you achieve your new year’s resolution or goals? We then tend to focus on what we didn’t accomplish and that is definitely NOT a way to finish 2016 strong. 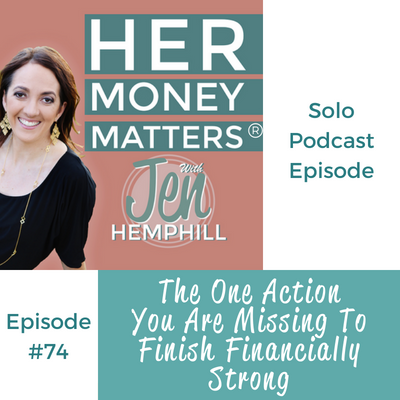 No matter how you feel about your money in 2016 you CAN finish off strong with this one action and that is the focus of this episode! This episode is a quickl listen at only 15 minutes long. Tell me are you going to participate in this contest? Come on over to our community and let us know!